Edmonton Streetscapes: Designing streetscape for 103A Street SW (Cashman), 51 Avenue NW (Roper Industrial), 23 Avenue NW and 17 Street NW, and the transit plaza east of the Meadows Multi-Purpose Facility, Edmonton, Alberta. Calgary Streetscapes: Designing streetscape for the Panorama Hills residential development, Calgary, Alberta. Reno/Sparks Streetscapes: Performing landscape inventory, supervising plans for landscape preservation and restoration and conducting construction observation for road improvement works on La Posada Drive, Pyramid Way and Eagle Canyon Drive, Sparks, Nevada. Whitehorse Streetscapes: Preparing landscape architectural design and construction documents and providing construction administration services, for the Ingram Residential Subdivision Streetscape,Whitehorse, Yukon. Northstar Commuter Rail: Planning including community consultation, and preliminary station area designs, for 7 stations of the BNSF tracks from Big Lake to Minneapolis, Minnesota. 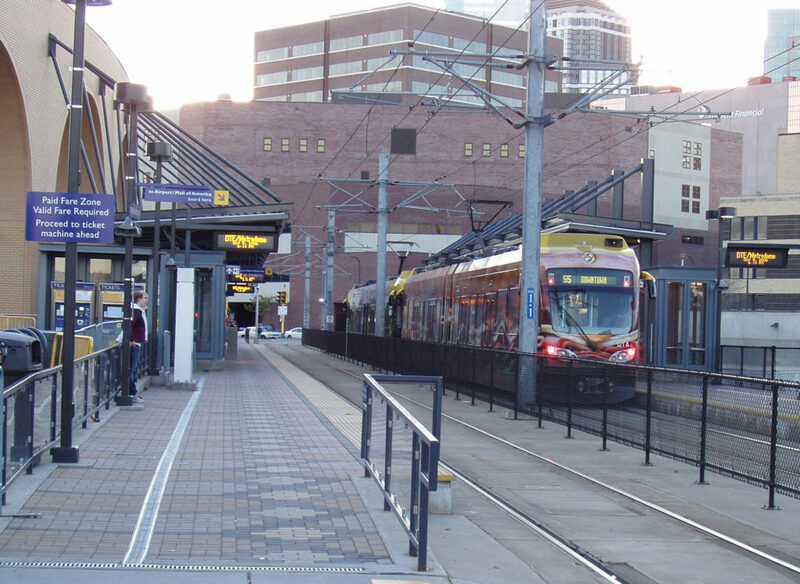 Metro Blue Line (Hiawatha): Conducting oversight of the design-build contractor for 19 light rail station areas, Minneapolis, Minnesota. MAX Light Rail: Preparing landscape design and construction documents for 3 station areas on the extension to PDX Airport and developing preliminary architectural design for the 76,000 sf Operations and Maintenance Building, Portland, Oregon.